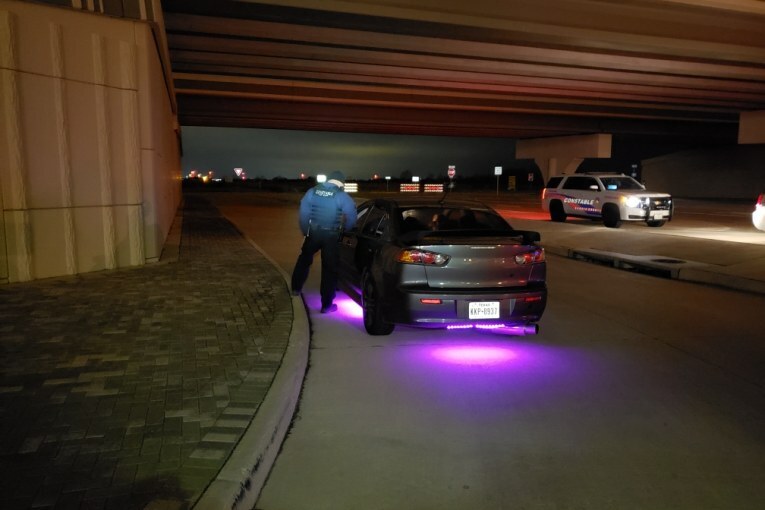 This past weekend, Deputies with Constable Mark Herman’s Office conducted an anti-street racing initiative on the 99 Grand Parkway between Highway 290 and Highway 249. 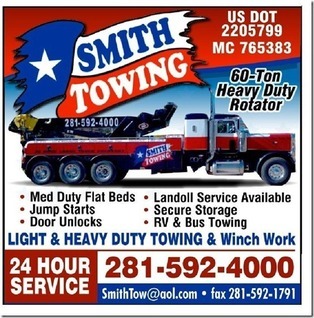 The initiative was in response to substantiated complaints regarding speeding, racing and reckless driving on the Grand Parkway. 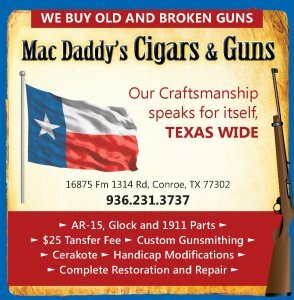 Constable Mark Herman deployed his Special Operations units and other patrol division resources and successfully combatted the problem over the weekend. There were no reported street racing incidents or accidents in the area of the initiative. 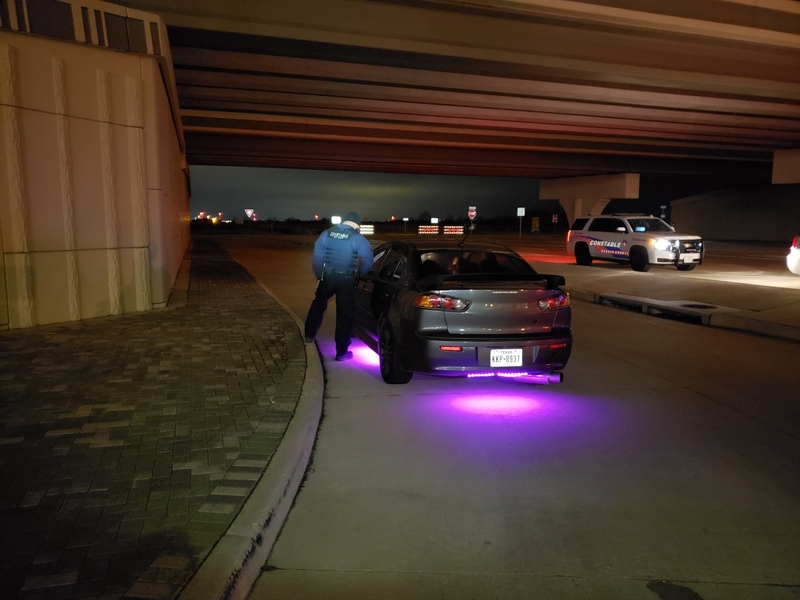 “ We will continue to monitor the area worked this past weekend, and illegal street racing will not be tolerated on our roadways, “ said Constable Mark Herman. •	3 felony arrests including evading in a motor vehicle, assault on a public servant and possession of a controlled substance. Previous : SUSPECT ARRESTED FOR LEADING DEPUTIES ON A SPEED CHASE!